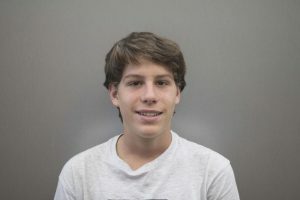 Dominic DeVitis is a Staff Writer and first year writer for the Woodside Paw Print. He enjoys writing and photography. This year he hopes to inspire people to read the Woodside Paw Print and stay informed about their local and national news.